What you put in your body directly affects how you feel. If you are not watching what you eat, you are going to have a difficult time keeping your health under control. Those who are dealing with food allergies have to be even more careful about what they consume. 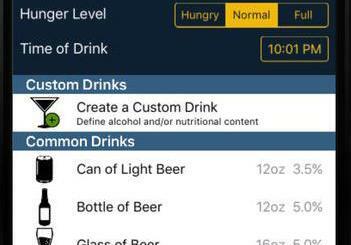 TellSpec is a brilliant piece of technology that helps you identify allergens, chemicals, nutrients, and calories in foods and beverages on your phone. This system consists of a convenient handheld wireless scanner communicating with a fast cloud analysis engine. These work together to gather the spectrum of your food, analyze that spectrum, and display information about the food in an easy-to-understand interface on your smart phone. TellSpec simply shows you what’s in your food so you can make the right choices. You can pre-order one right now for as low as $320 but delivery time is in August 2014. How much you drink also affects your health. Lapka BAM is a beautiful device that measures the amount of alcohol in your blood. 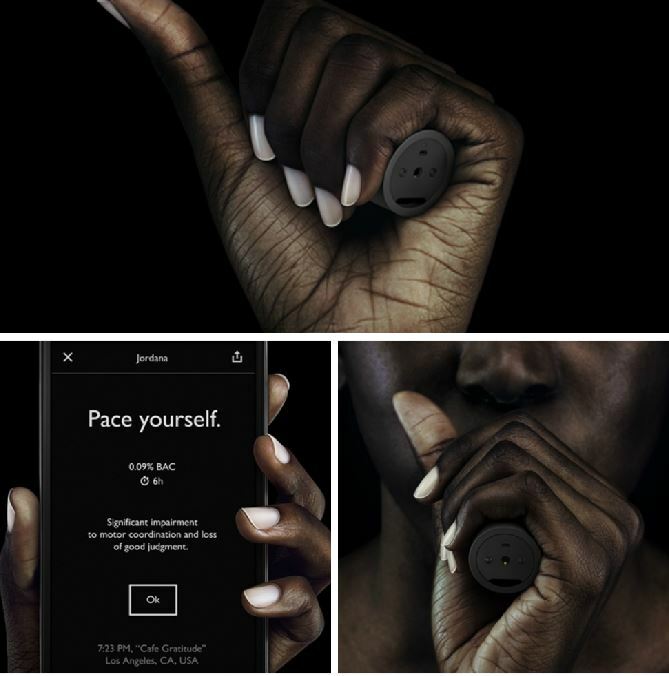 It is a compact breathalyzer that fits in the palm of your hand. Just take a deep breath and blow for a few seconds. 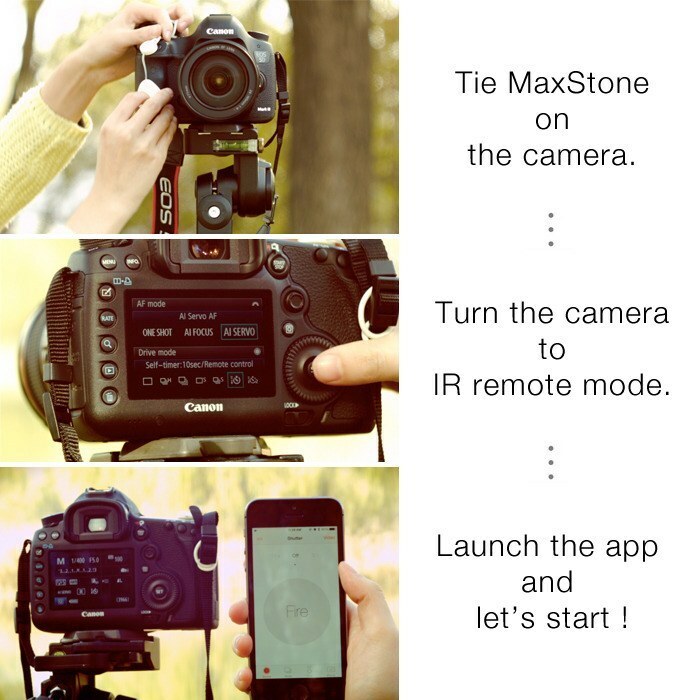 The results will be shown on your phone. Lapka is currently compatible with Android devices but an iOS version of its app will be soon available. 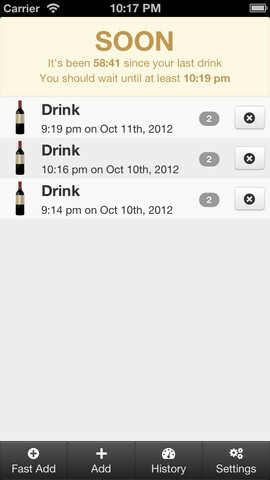 Lapka BAM can help you better monitor alcohol intake. It is not the only game in town but looks quite promising. You can order one here.